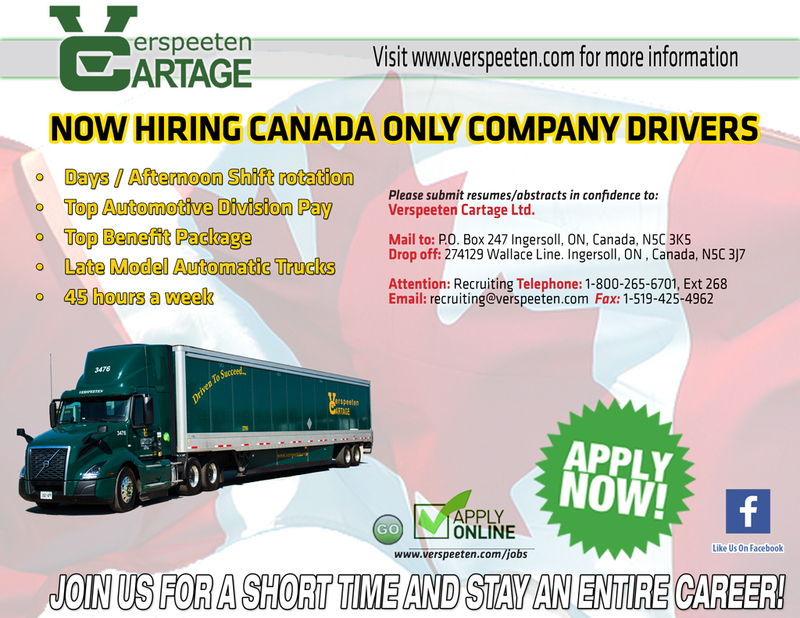 NOW HIRING CANADA ONLY LOCAL COMPANY DRIVERS | Verspeeten Cartage Ltd. If “Yes”, who referred you? List any driving or other violations you have been convicted of in the previous 3 years regardless of what you were driving. Please put N/A if it does not apply to you. List all accidents that you have been involved in the past 3 years regardless of what vehicle you were driving. Please put N/A if it does not apply to you. I hereby certify that this application has been completed by me and that all information is true, accurate and complete to the best of my knowledge. 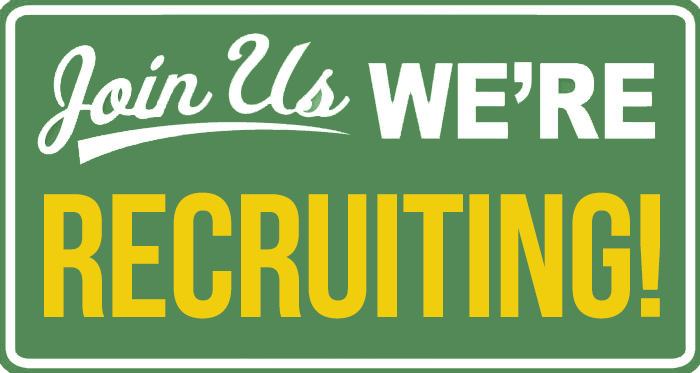 In the event I am employed by Verspeeten Cartage Ltd., I understand that any misleading or false information that I may have given on this application or during any interview(s) may result in the immediate termination of my employment. I also understand that I am required to abide by all company policies and procedures as well as all relevant government regulations. I hereby grant Verspeeten Cartage Ltd. permission to conduct background and reference checks with all of my former employers unless otherwise stated at the time of application. I understand that these background and reference checks will include relevant information about my work history as well as drug and alcohol testing information as it pertains to the U.S. DOT requirements under 49 CFR 40.